Since the advent of the internet, people have more information accessible to them than ever before. With this comes higher expectations and a demand for faster, more personalized experiences. 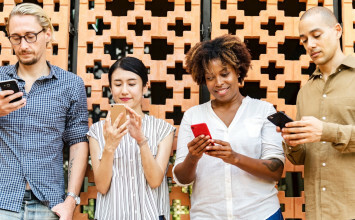 This applies tenfold to the multifamily industry — where 75% of millennials want mobile technology to communicate with their community, and 60% of residents find their property online. To meet the demands of residents, multifamily housing trends are moving in the direction of value-driven property management technologies such as property apps, fraud protection, and moving apps. The brilliance, however, of property management technology is that it’s not only advantageous for residents, but also owners and site teams. To show you where the benefits and perks lie when your property turns to tech, let’s take a look at a few value-driven technologies that are changing the multifamily landscape. Your residents live on their mobile devices. Your property should live there to. It’s true. Property apps engage residents where they already are — their phones. It saves residents time and a ton of hassle. Who wants to have to call their rental company to nag them about a leaky faucet? No one. 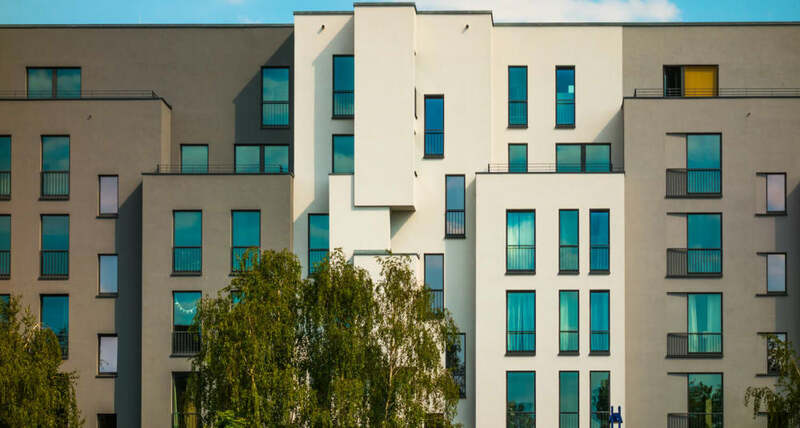 MyResidentLinc, a platform that allows management companies to create customized apps for properties, stresses on their blog how important it is for multifamily properties to stand out from the competition. In our always-on, hyper-connected world, mobile apps are a necessary marketing, customer service, and administrative tool for every business, not just companies like Starbucks and McDonalds. Property apps also work wonders for reducing resident turnover. 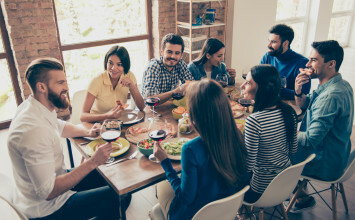 Data shows that a resident is 47% more likely to renew their lease if they have seven or more friends in an apartment community. It’s true. And with customizable apps that feature community bulletin boards and the ability to reserve amenities on the spot, mobile apps fit into the lifestyle of the already tech-savvy residents. But let’s not forget owners and site teams in this equation. Property apps help boost engagement for site teams, saving them both time and money. They also streamline operations, allowing properties to run more efficiently. Remember the 47% increase in lease renewals we mentioned earlier? What property owner wouldn’t love that? Fifteen million residents in the U.S. have their identities used fraudulently each year. These losses total a whopping $50 billion. While we’re wandering down the murky path of credit fraud, it’s worth noting that 42% of Americans don’t regularly check their credit report. While 36% conduct banking and other sensitive business on unsecure Wi-Fi networks. These aren’t exactly choices we’d praise, but it’s the reality of the situation. To add insult to injury, residents paying rent often remain credit invisible. That means that every month someone is diligently paying their rent on time, it’s doing nothing for a person’s credit. Put bluntly, these individuals aren’t being rewarded for their financial responsibility. It’s a huge shame and seems unfair, especially for someone working earnestly to rebuild damaged credit. Enter fraud-protection technology for renters. Available through participating property management companies, technology such as Resident-Link provides residents with the confidence that their credit history and identity is being monitored by someone with their best interest in mind. In addition, fraud-protection technology such as this allows residents to build their credit while renting. When it comes to site teams and property owners, it’s also a win-win. For site teams it provides them with another amenity to pitch to potential residents, allowing them to differentiate their property from the competition. 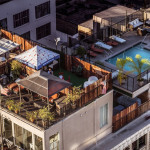 For owners, it holds a massive perk, by encouraging residents to pay rent on time. What business person wouldn’t want to onboard this technology? Google moving apps and what do you find? Yup, you’re right. It’s a lot of apps that do everything but actually help you move. There are apps that assist you in finding a new home, the apps that help you sell unwanted items, and even apps that help connect you with professional movers. But are any of these apps actually moving specific? Not really. They all help you with individual aspects of a move but not with completing the move in its entirety. That is, all apps except one. Now – we know this might sound a bit self-promotional, but Updater really is the only moving app that site teams, owners, and residents will ever need (hey – we’re just trying to help). Let’s break it down. When it comes to site teams, 64% of the time, crucial move-in details get lost or forgotten in a resident’s welcome letter from a property. This means leasing agents are forced to spend up to 12 hours a month on various moving logistics. That’s 10% of their overall work time. This is definitely not productive. But it gets worse. Even with this dedicated time by site teams, 79% of residents still arrive unprepared. With Updater, information that property managers must provide to their residents is all found within the app. Those 12 hours a month that agents were spending are now returned to them to focus on what matters most: ensuring the quality of the resident experience. If a moving app such as Updater wasn’t already a win for property managers, you throw in the positive experience for new residents, and the benefits of Updater can’t be denied. At the core of what Updater does, our mission is to take the pain out of moving for the millions of American households that move each year. 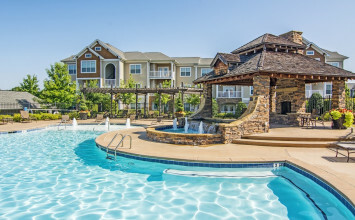 When moves are streamlined and go well for residents, residents associate the positive experience with the management company that provided them this access. Put bluntly, a property management company that provides Updater to their residents becomes a knight in shining armor. And, according to a study done by Kingsley Associates if a move goes well, there is an 87% greater likelihood of a lease renewal. Cha-ching! Because the only thing as bad as a stressful mood is a property with vacancies. Are we right? 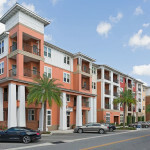 Adopting property management technology for multifamily housing doesn’t have to be overwhelming or overly complicated. Choosing one technology solution and gradually adding others can be a simple approach. As always, Updater wants to hear from you. Something specific you want us to write about? Leave it in the comments section below!